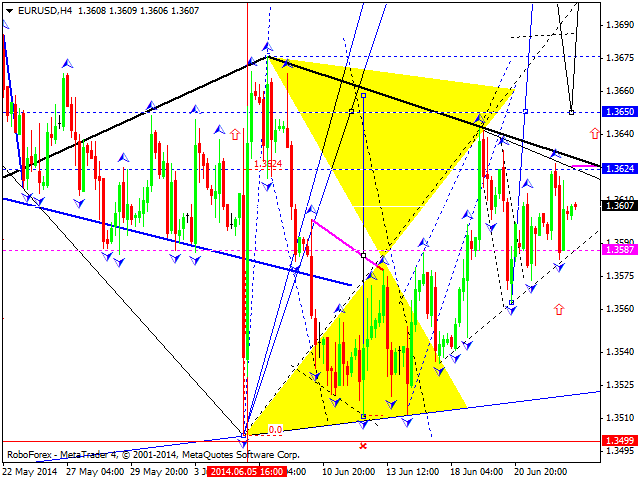 EURUSD remains to stay possibly in consolidation. For today we assume that price can emerge from consolidation up to 1.3650 level. Later I will expect that consolidation will be transformed into any bullish structure. 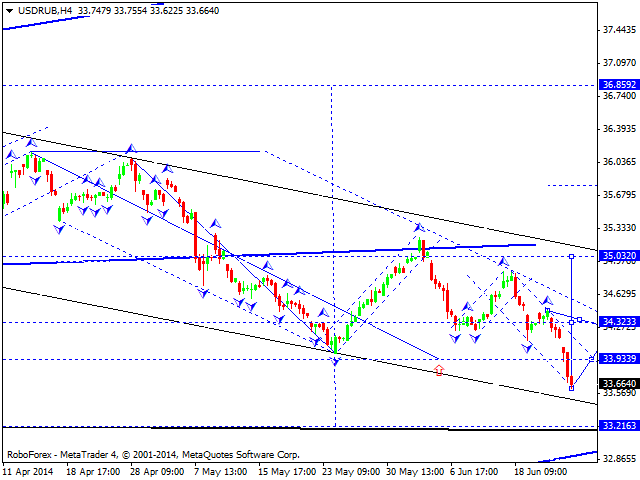 In whole, I will expect movement to 1.3800 level. 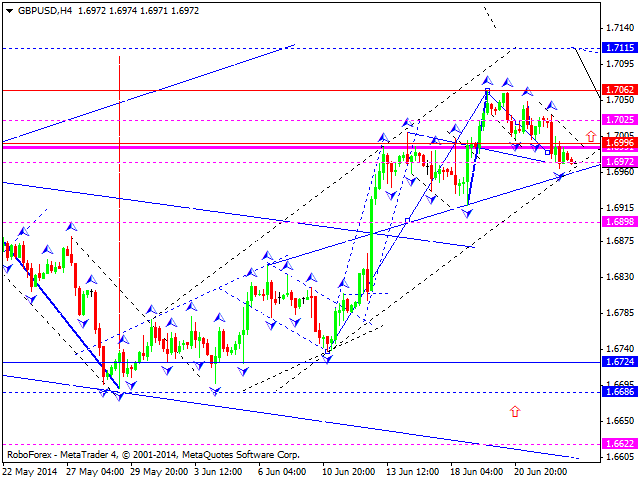 GBPUSD is trading within descending impulse. The whole structure looks like consolidation with 1.7000 as a target. Also I will expect that bullish structure can be formed. Possible target of this growth is located around 1.7730 or higher. USDCHF is continuing to consolidate. Triangle is in place. For today basic scenario is continuation of descending impulse. Expecting breakout of 0.8900 with forming another consolidation and bearish structure. Target of this descending impulse is considered to be around 0.8780. 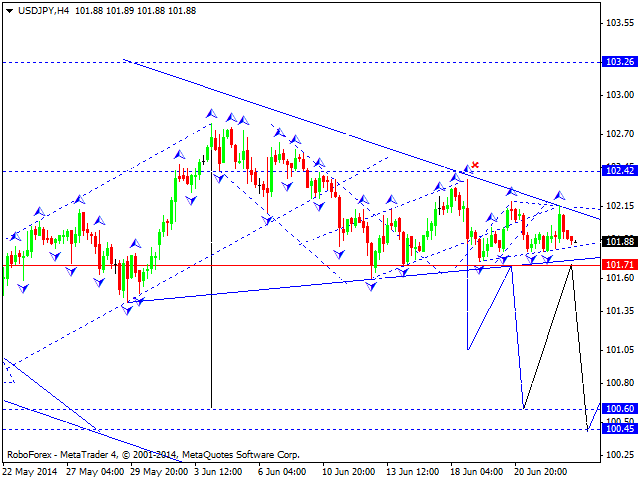 USDJPY is continuing to consolidate after descending impulse. Triangle is here. Basic scenario is breakout to the downside with hitting 101.70 and further continuation with target of 100.50. After that I will anticipate recovery to 101.70 from below. 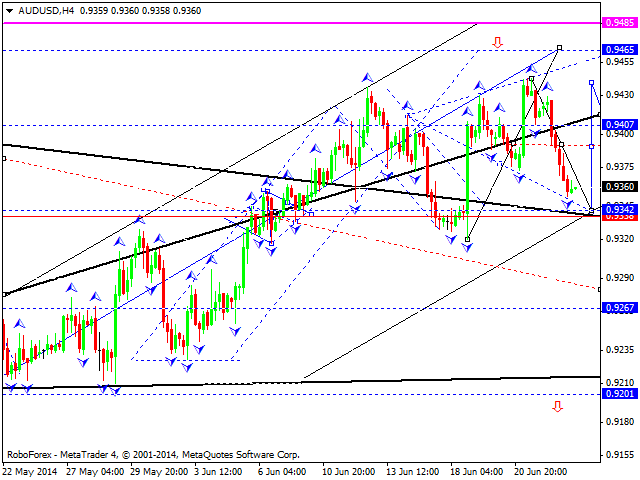 Then descending trend may resumed with target of 99.30 or lower. 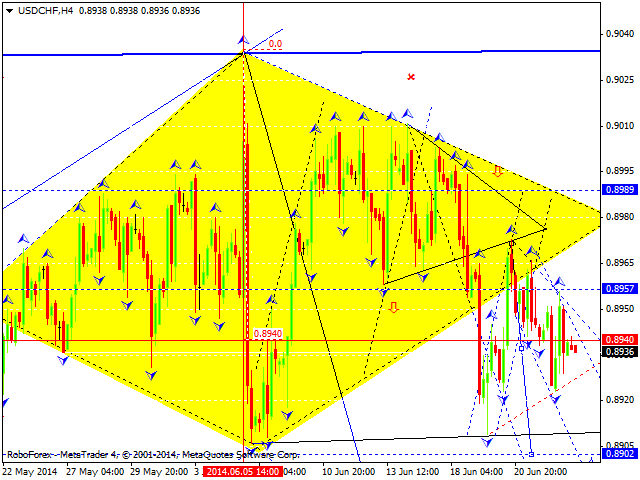 AUDUSD continues to move within bearish structure. Trading range has transformed into widening triangle. For today target is 0.9342 is in play. After that I will expect continuation of ascending structure with local target of 0.9465. Then possibly price can correct to 0.9270. 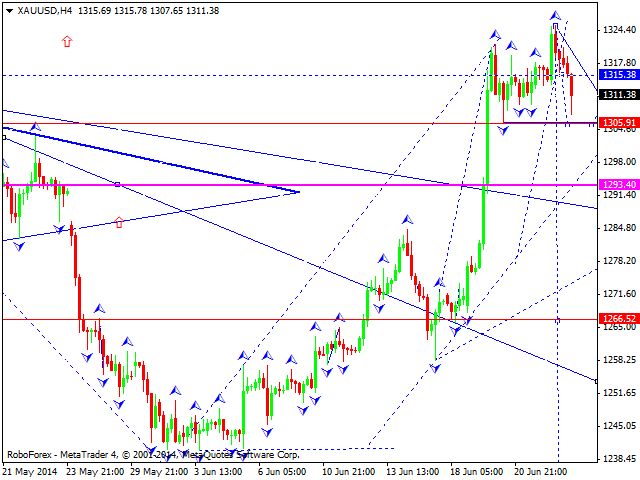 XAUUSD (Gold) had possibly started descending impulse. For today 1305 level is in play. After that I expect that price will move to 1315. Thus, conditions for reversal pattern «Head and shoulders» will be formed. With breakout of a neckline, I will expect that potential of a wave with hitting 1208 will be realized.